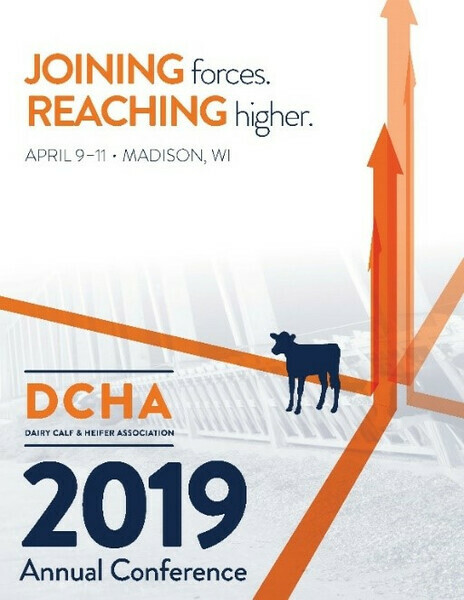 Registration is now open for the 2019 Dairy Calf & Heifer Association (DCHA) Annual Conference, April 9-11, at the Madison Marriott West, Middleton, Wis. With a conference theme of “Joining forces. Reaching higher.” attendees will gain insights on strategic management strategies that will help enhance their calf and heifer business enterprises. 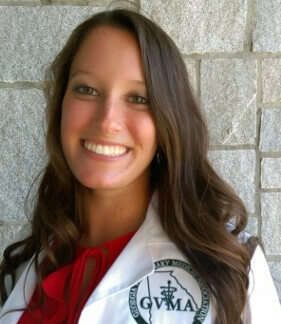 To view the conference agenda, go to: http://bit.ly/DCHA19. Click the “Register Now” tab to register.